Puppy crate training works by establishing a training routine that helps avoid accidents. Make the crate your dog’s safe space. Crate training tips: Never use the crate for punishment or isolation. 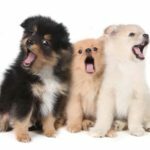 If your puppy begins to associate the den with being ignored or punished, then they will quickly stop wanting to use it. 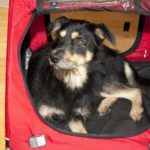 Soft dog crates create cozy dens: Soft containers create a comfortable, safe space for your puppy. 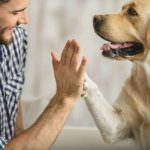 That makes it easier to house-train your dog and help overcome separation anxiety. Follow simple rules: Crating a puppy is an excellent way to housebreak him. 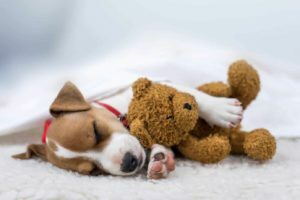 After a certain age, most puppies will not poop where they sleep or eat. 3 tips for first-time puppy owners: Using a crate provides your puppy with a safe, calm place to rest. 7 tips to get your puppy started right: Set boundaries. Using a container helps keep your puppy safe and out of trouble when you’re not home. 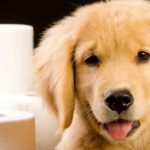 New potty training techniques: Create a routine. Old thinking: Get your dog outside several times a day and confine the dog when left home alone. New thinking: Get your dog outside every two to three hours and especially within 30-40 minutes of eating or drinking. Dogs who have to be left alone for extended periods may need indoor potty options. Help your adopted dog adapt and thrive: Start by creating a dog-friendly area for your pup. Remove rugs and carpets in the beginning. Put the crate, bed, and toys in another part of your home. Make your puppy feel welcome so he will embrace this nook as his own. 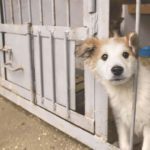 The key to crate training your puppy is to project the idea that the crate or kennel is their castle, or in a dog’s world, their den. 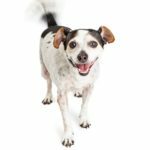 Stop dog peeing on the bed by understanding dog behavior. 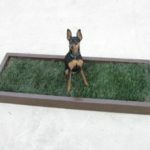 Start dog potty training at an early age and use tools like a dog potty box. 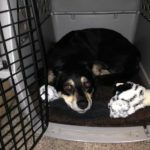 Soft dog crates create a cozy, comfortable den and makes it easier to house-train your dog and help her overcome separation anxiety. 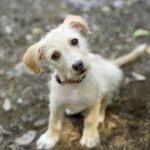 Puppy crate training works by establishing a training routine with the puppy that will help avoid any unnecessary accidents. House train your puppy in three easy steps. Choose a spot for your dog to use, set a routine and praise, praise, praise when she does what you want.